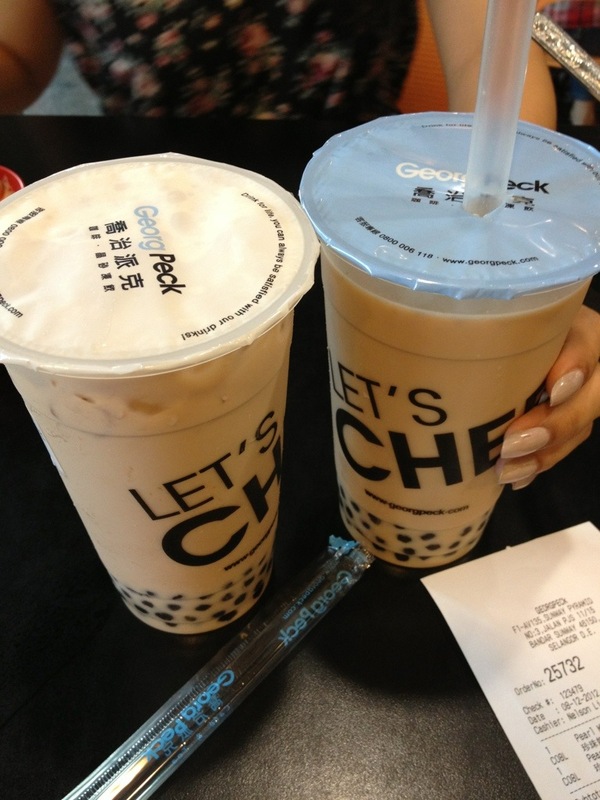 Compare to another brands, Georg Peck is always be my first choice of having Pearl Milk Tea. This brand was founded in Taiwan (similiar to other brand’s origin). Currently, Georg Peck only have one stall in Sunway Pyramid. It’s located inside Asian Avenue. I think there’s not so many people know about it. Try not being a hipster, I gave them a shot and I tried their Pearl Milk Tea, and yes, for me it’s more awesome than some other brands that I’ve ever drink. The only problem for me to get this brand is only the distance, Since it’s only in Sunway Pyramid, then for people like me who are staying in Cyberjaya will be quite not easy to get it. Therefore I drinks ChaTime more frequently than Georg Peck, since ChaTime have one stall located near my apartment in Cyberjaya.